Born on the 2nd of June 1960 to Jamaican parents, Shaun is a Londoner born and bred, and has been a devoted Chelsea fan since 1967. From the age of 12, Shaun knew he wanted to be a barrister and was determined to make it. Despite one or two setbacks along the way, he finally managed to fulfil his childhood ambition when he was called to the bar in November 1984. He has been a Criminal Defence Advocate now for nearly 34 years, and has worked tirelessly on cases ranging from murder to money laundering to firearms to drug trafficking. Shaun has also regularly appeared on British television quiz shows such as Fifteen-To-One, The Weakest Link, Greed, and Are You an Egghead?. 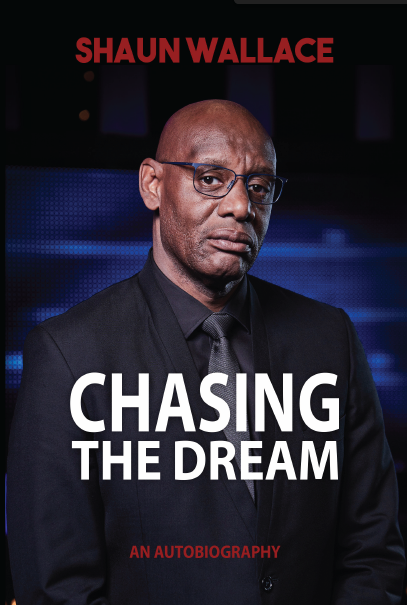 Shaun catapulted to national prominence and recognition when, on the 5th December 2004, he became the first black person to win the BBC’s renowned Mastermind. Since 2009, he has become a household name, regularly appearing as The Dark Destroyer on the smash ITV hit teatime quiz show, The Chase. Read how Shaun’s passions have helped turn him into the man he is today: staunchly just and fair, ruthless when he needs to be, kind, fun, and a fiercely loyal friend.